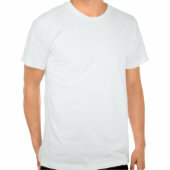 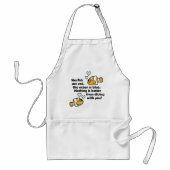 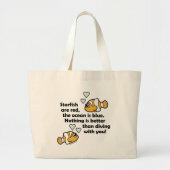 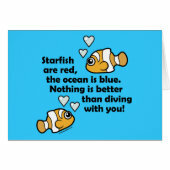 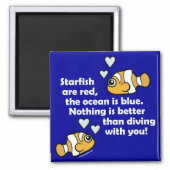 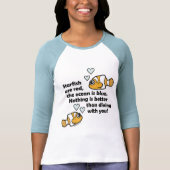 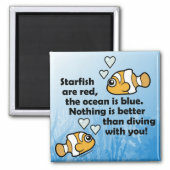 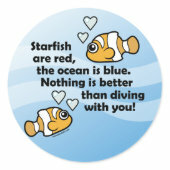 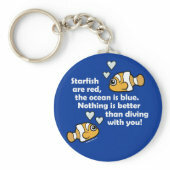 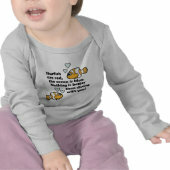 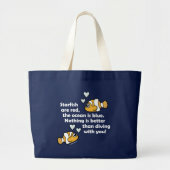 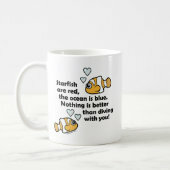 This design features two cute Scubadorable Clownfish and an original verse. 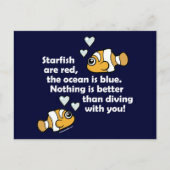 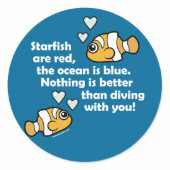 "Starfish are red, the ocean is blue. 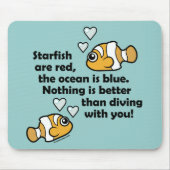 Nothing is better than diving with you!"